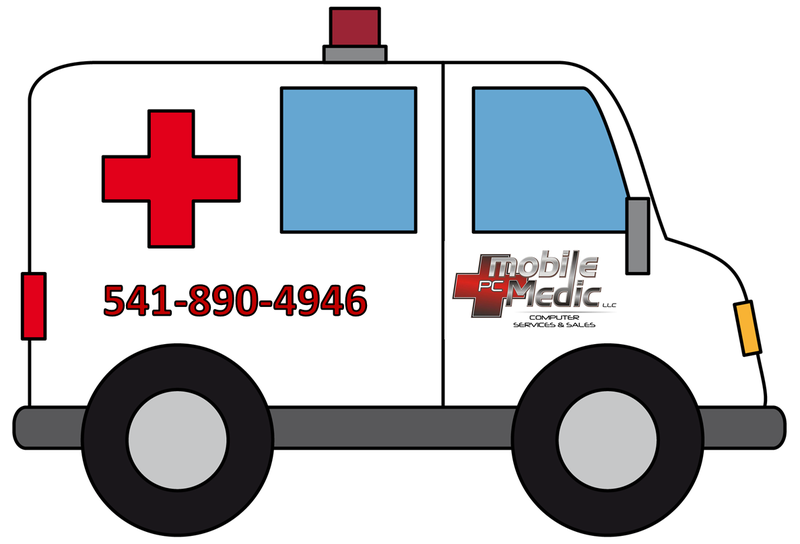 Mobile PC Medic provides quality onsite computer service here in the beautiful Rogue Valley of Southern Oregon. We understand how important your time and money are. We provide accurate diagnostics and computer repairs to keep your downtime as minimal as possible. Don’t put your computer in a lineup to get fixed by under trained personnel. Get it fixed right today. We offer free local pickup and delivery with all in shop services. This includes disconnecting and reconnecting your PC right in your home or office. 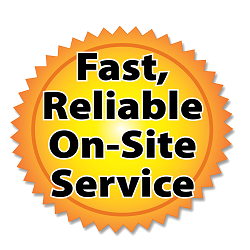 With our onsite services we can get your computer issues resolved and get you back on task without the wait. Our flat rate services will give you confidence that your bill won’t mysteriously be more than expected. 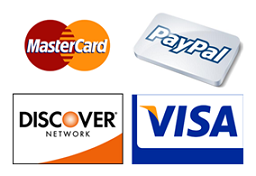 Check our prices and compare our services with our competitors. We believe our superior service builds a trusting and lasting relationship with our customers. 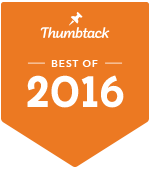 Your satisfaction is our #1 priority. We have built this company on referrals from happy clients. Please view our Customer Testimonial page to see some reviews and get a feel for the experience we have to offer. Mobile PC Medic was featured in the Mail Tribune in February 2010. Check out the article. View our list of business partners that help us provide the products and services we offer to our valued clients. If you need computer help, look no further. Get your computer life optimized by Mobile PC Medic today!